Unoaked Chardonnay has the charming qualities of being creamy in texture with scents of wood, spice or vanilla. What you get from this all stainless steel fermented treat is a full-bodied and dry wine that’s sure to please. 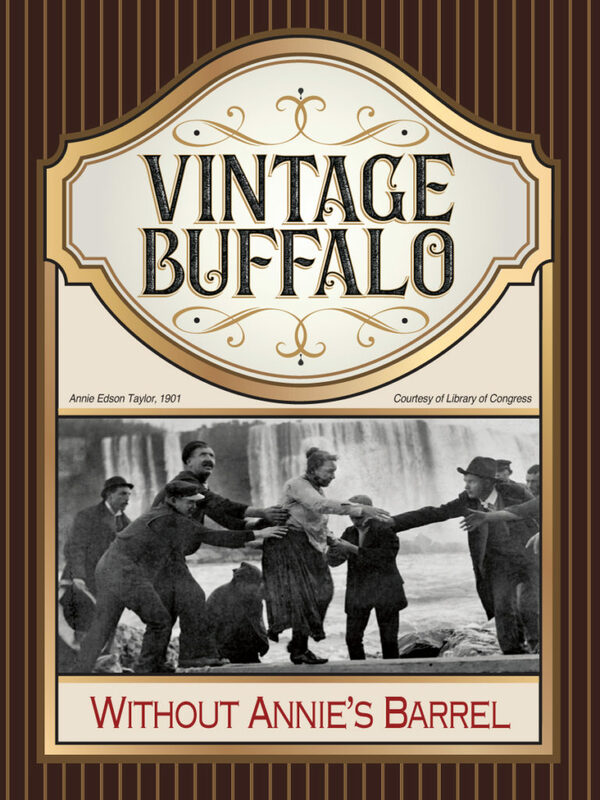 October 24, 1901, a school teacher named Annie Edson Taylor became the first person to plunge over Niagara Falls in a pickle barrel. After lining her barrel with cushions and installing a leather harness, her assistants sent her over the falls on none other than her birthday. The sixty-three-year-old survived and ultimately inspired many copycats with her one-time stunt for fame.